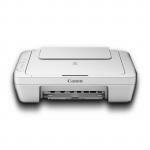 "This printer was simplicity itself to set up, just turn on and it basically does it itself. Good wireless connection and the print quality is very good. 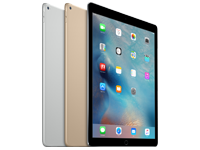 Only been using it for couple of weeks, but no..."
"Great service from P B tech Tauranga. 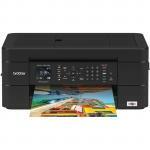 Organized to buy a HP 7120 printer on the web site which was easy to navigate for a new- comer to on-line buying. 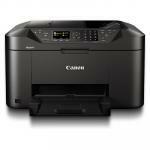 paid on-line very safe and picked up in-store..."
"Such an easy printer to set up and use." Get true-to-life photos and increased versatility. 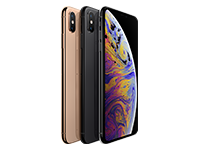 Produce authentic colors, and set up, connect, and print right from your mobile device.1 Go from memory card to photo printout with ease. 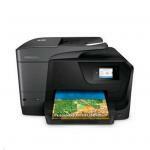 - With HP Instant Ink, get ink delivered to your door and print photos for less than five cents. - HP804 and HP804XL ink cartridges deliver authentic colors so all your prints will shine. - Create stunning borderless photos and flyers - right in your home. 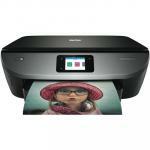 - Printing photos just got easier - from social media, the cloud, and your camera-roll gallery. - Amazing scanning, now on your smartphone. Scan and share to email or the cloud - from virtually anywhere. - Ordering ink has never been easier - directly through the app. - Easily print photos and everyday documents directly from your smartphone or tablet. Get simple Wi-Fi® setup in minutes, and start printing fast. 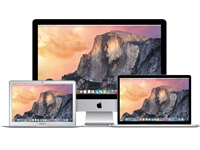 - Simply insert an SD card, then view, edit, and print photos quickly. - Easily print, copy, and scan, with a seamless, smartphone-style 2.7-inch color touchscreen. - Dedicated paper trays automatically match print settings to paper type. - Speed through multipage print jobs with automatic two-sided printing. This printer was simplicity itself to set up, just turn on and it basically does it itself. Good wireless connection and the print quality is very good. Only been using it for couple of weeks, but no problems so far - long may it last. Very goos value for the money.This printer was simplicity itself to set up, just turn on and it basically does it itself. Good wireless connection and the print quality is very good. Only been using it for couple of weeks, but no problems so far - long may it last. Very goos value for the money. Great service from P B tech Tauranga. 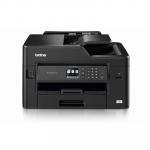 Organized to buy a HP 7120 printer on the web site which was easy to navigate for a new- comer to on-line buying. paid on-line very safe and picked up in-store these people are friendly and and happy to help with every need. More than happy with the HP product easy to set up and works well. While I waited for service tn the store I witnessed other customers getting there problems solved quickly by friendly staff. Well done, Guys good job. MikeGreat service from P B tech Tauranga. Organized to buy a HP 7120 printer on the web site which was easy to navigate for a new- comer to on-line buying. paid on-line very safe and picked up in-store these people are friendly and and happy to help with every need. More than happy with the HP product easy to set up and works well. While I waited for service tn the store I witnessed other customers getting there problems solved quickly by friendly staff. Well done, Guys good job. Such an easy printer to set up and use.Such an easy printer to set up and use. Plug in , let it do it’s own things for a minute or two, and off you go. Smooth operation from the start. Very quick and clean printing. 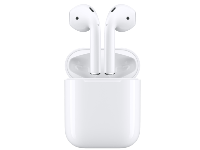 Wireless options are easy. Good purchase.Plug in , let it do it’s own things for a minute or two, and off you go. Smooth operation from the start. Very quick and clean printing. Wireless options are easy. Good purchase. INKHPD3729455 HP 804XL Black Original Ink Cartridge 5 $46.66 +GST$53.66 inc.
INKHPD3729454 HP 804XL Tri-color Original Ink Crtg 10 $53.24 +GST$61.23 inc.
INKHPD3729452 HP 804 Original Ink Cartridge - Tri-colour - Inkjet - 165 Pages Tri-colour 20 $26.95 +GST$30.99 inc.
INKHPD3729453 HP 804 Original Ink Cartridge - Black - Inkjet - 200 Pages 19 $18.95 +GST$21.79 inc. Normally: $86.00 Normally: $98.90 $82.00 ex. $94.30 inc.